I’ve been making homemade laundry soap for a while now. Well, it’s not really making it, it’s more like I assemble it. It’s easy enough. I used to make a liquid version, which involved cookery. My HE front loading washer didn’t like the liquid, so now I make powder. 1/2 c. OxiClean or other powdered oxygen cleaner. 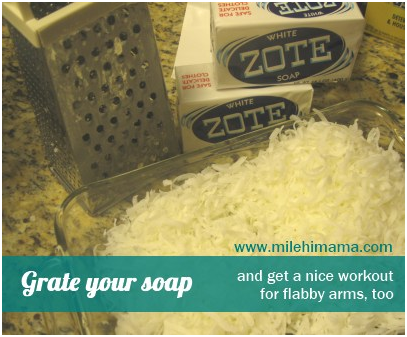 Using a food processor or cheese grater, grate your soap. I use the “fine” side of a box grater. 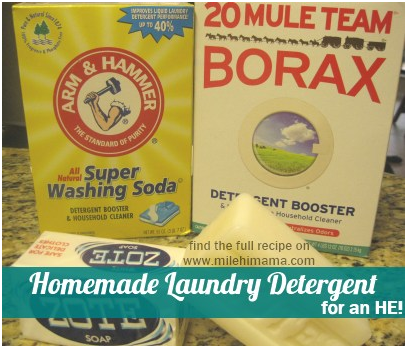 Add the borax and the washing soda and mix together. 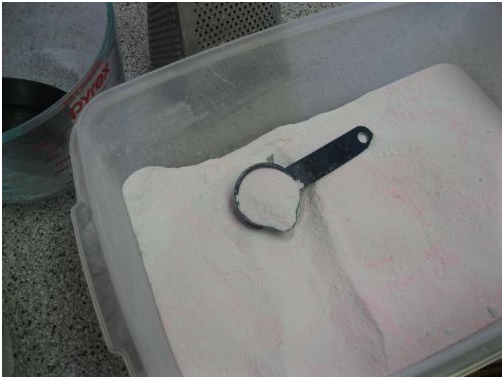 After mixing, I process mine in my blender to break up the soap shreds, which makes homemade laundry detergent powder. I often use cold water in my wash and I think the smaller soap particles dissolve better. It just takes a minute. Process about 1 cup at a time, and it will go quickly. 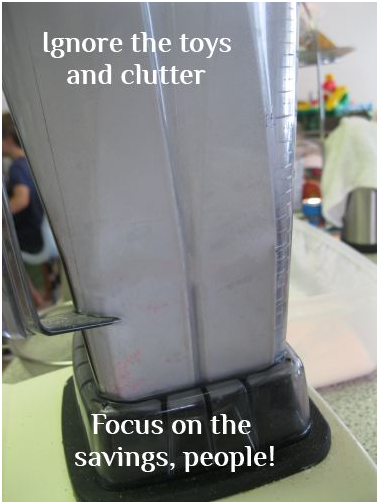 I found that overloading my blender with several cups caused it to cake and jam the blades. Then mix in the Oxiclean. Use 1 tbsp. for light loads, 2 Tbsp. for heavily soiled. 2 tablespoons = 1/8 cup. Why, yes. Yes you can save money. I estimate it costs me about $2.50 to make 7-8 cups of detergent, more or less (doubling recipe). Pretty much all of my loads are heavy (I do use less for towels), so let’s say 56 heavy loads (or 100 regular loads.) That’s just 2-4¢ per load! And it doesn’t make my husband break out, it’s safe for baby clothes, and it doesn’t make me sneeze. Note: This recipe isn’t set in stone. 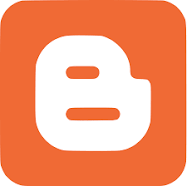 You’ll find varying ratios of soap/borax/washing soda all over the internet. This is the recipe I use that works for me. If you have hard water, add a little more borax. If you have really filthy clothes, use more soap. I have a Samsung front loading HE washer, and I’ve used this detergent for over a year. My HE washer has a spot for powdered detergent or liquid detergent. I put the homemade detergent directly in the dispenser, not in the drum.